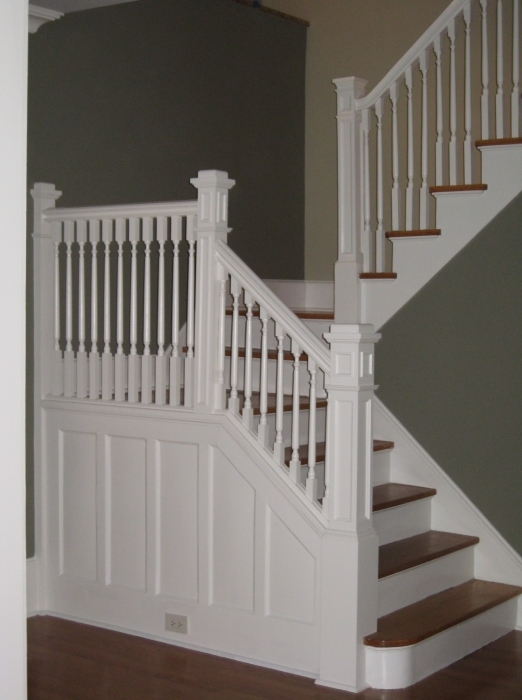 We specialize in wood stair restoration and repair. Often we repair or replace stairs from above with no demolition to the ceiling below. 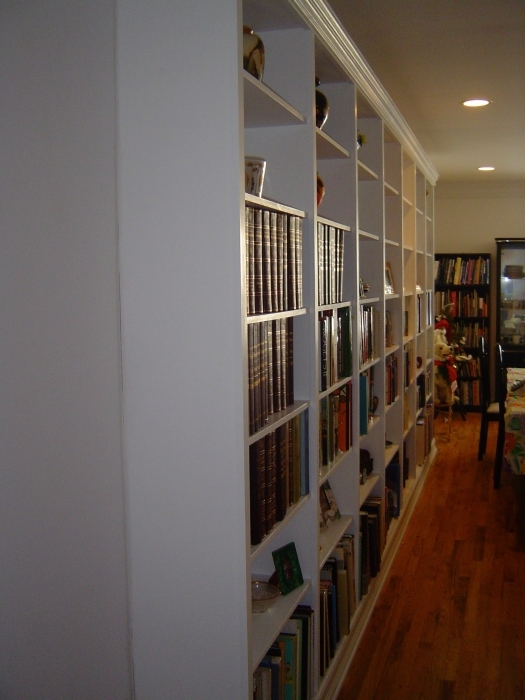 Our work is usually done in an occupied home leaving the stairs passable for the overnights throughout the job. We get the squeaks out! We perform repairs to existing wood railings, with in-house baluster duplication, as well as installation of new railings. We also enjoy a fine reputation for our design/build cabinetry.